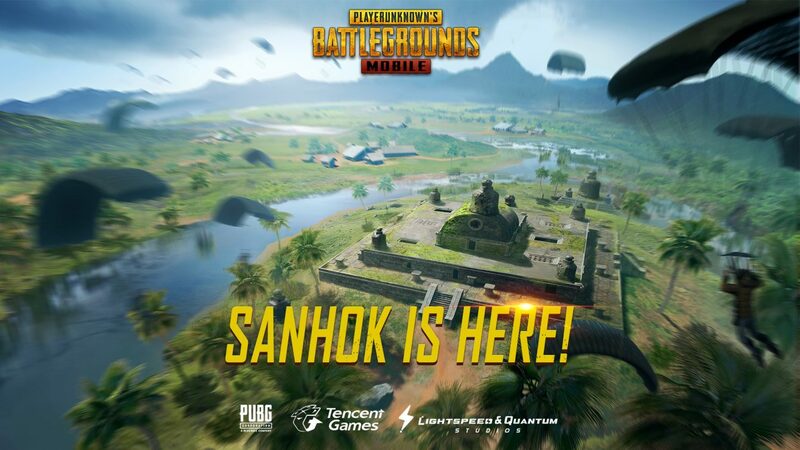 Tencent Games has announced that in the latest update, for the massively successful mobile game Player Unknown’s Battlegrounds Mobile, that it will include the much sought after Sanhok map. 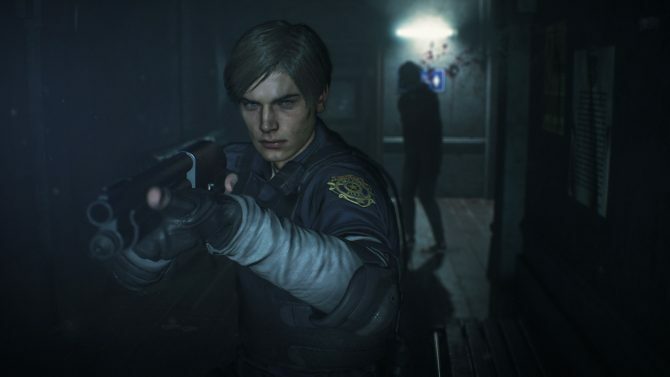 The map is set in a deep jungle, but it’s much smaller giving the player more of an intense combat and atmospheric stance. 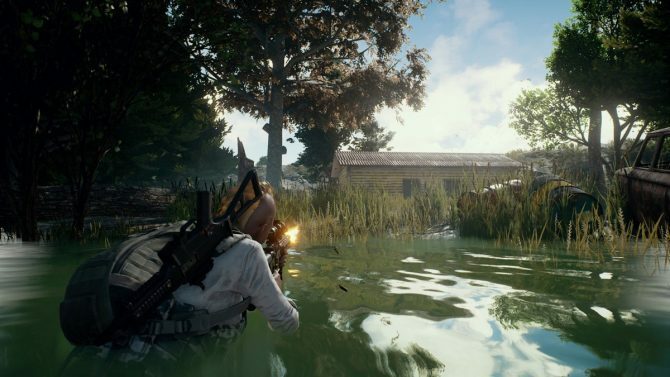 Some of the previous mobile updates included the likes of the Miramar map, training mode, and first-person mode. 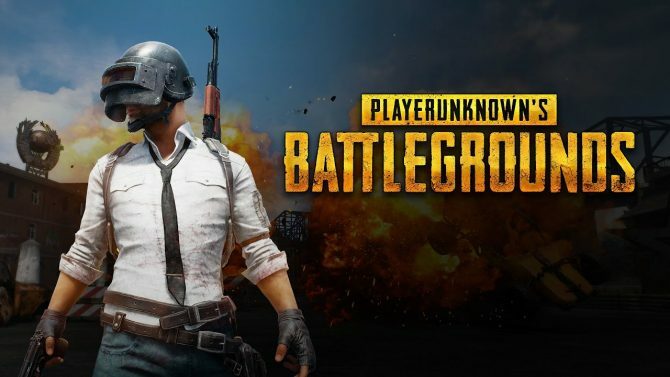 This exciting update for players of the mobile version comes beneath the shadow of less joyous news of late for Player Unknown’s Battlegrounds, as on the launch for the beta of Blackout, Call of Duty: Black Ops 4, we saw the popular game fall short of the number of players on the day of Blackout beta’s release, although they continue to steam ahead in the gaming market with more than 20 million daily active users. 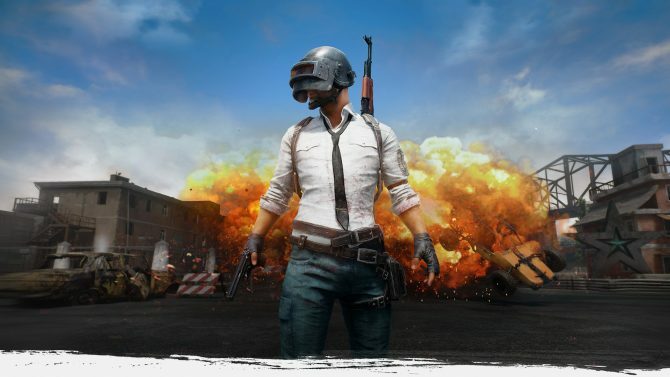 PUBG Mobile is available to download for free on the App Store and Google Play and the all-new update is available now.